As millennial and Gen Z consumers continue to drive mobile payments, how long will it be before the UK becomes truly cashless? And what are the implications for UK retailers? 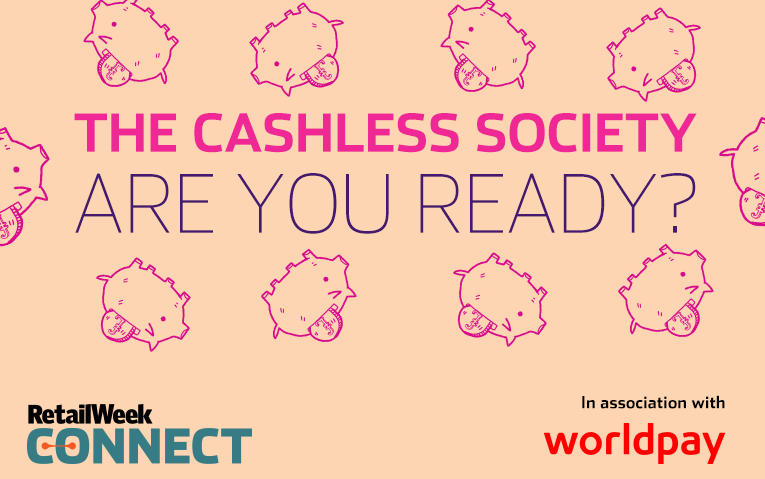 Retail Week’s new report, The cashless society: Are you ready?, outlines how retailers can prepare for the move to paperless payments, and why embracing cashless transactions can drive in-store sales.